R-3 VAM This VAM was discovered by Gary Messing in October, 1975. 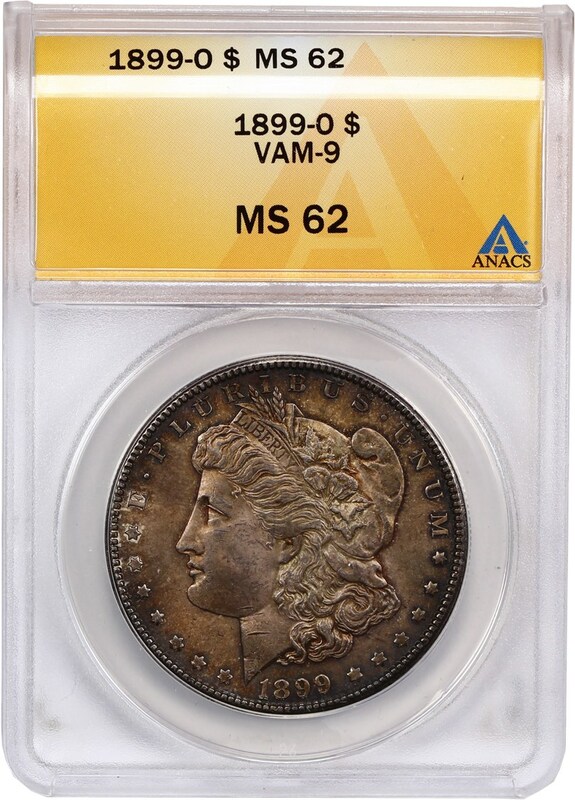 VAM 9 has a slanted date with closed 9's. The second 9 is higher than the 1. 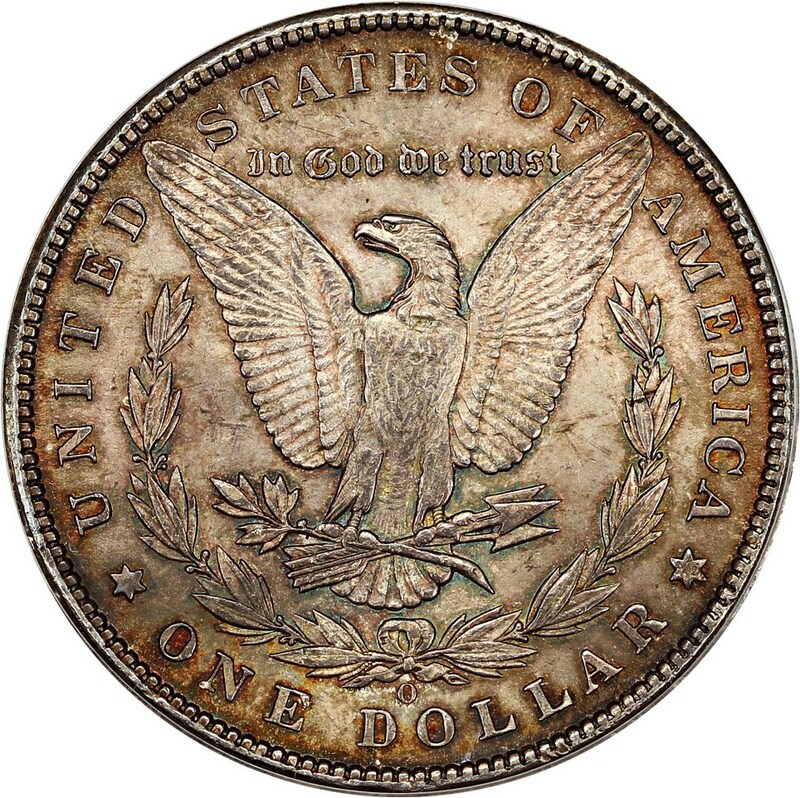 The mint mark is tilted slightly to the right and is set slightly higher. 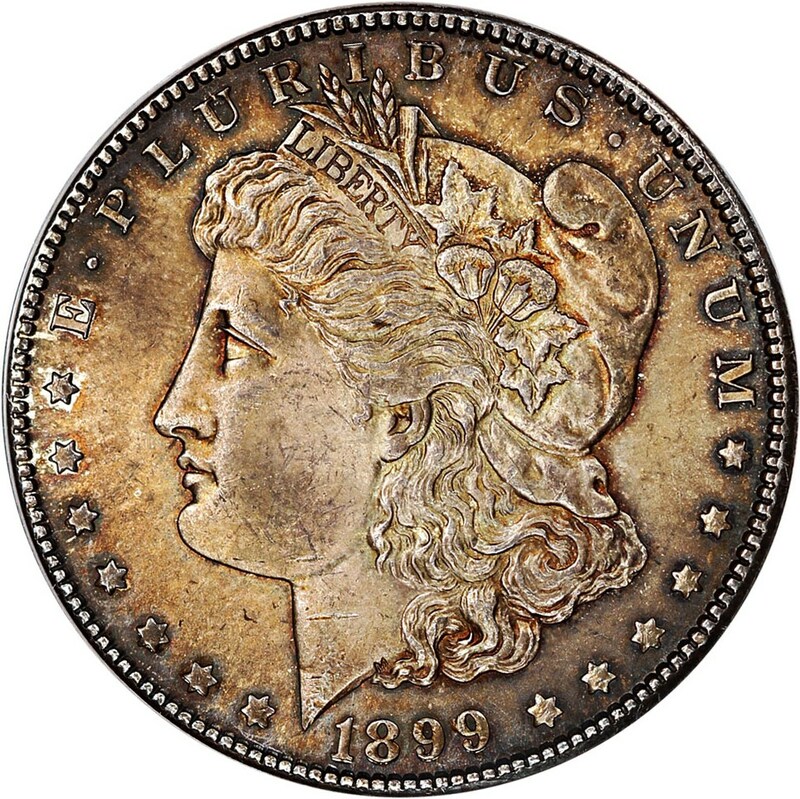 NGC does not slab this variety. 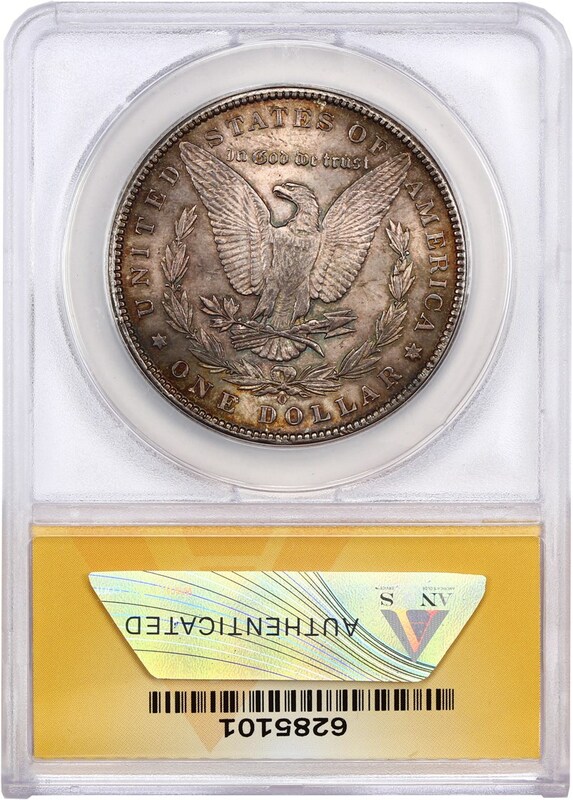 There have only been 19 of these coins slabbed by ANACS. Pop 5, 10 Finer.